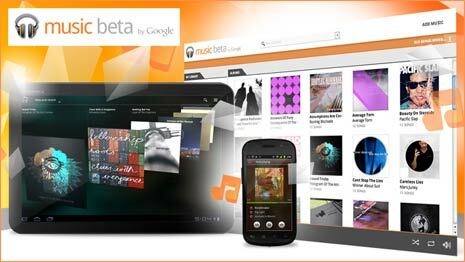 ‘Music Beta’ is a new service from Google to listen to your favorite music and songs anytime, anywhere. 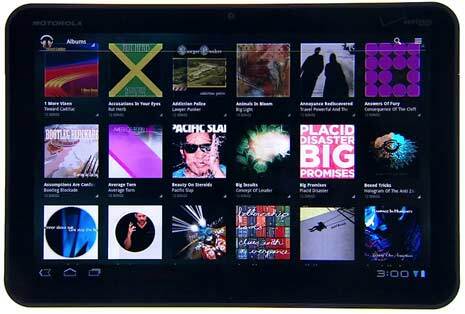 It stores your music to cloud and allows you to play it on any device (almost) of your choice. All your uploaded music can be played on your computer or Android powered mobile phone or tablet devices. With Music Beta service you will spend less time managing music and more time listening to music. You just need Google account and active music beta account to get going for using music service from Google. Since this is a new service, it is open on invite only basis. You need to request for invite to use this service. Also, this is only available to users of specific country (United States) at the moment. 1. Goto Music Beta webpage and click ‘Request for Invitation’ button at right side. 2. Then login using your Google account to continue. 3. You will see confirmation for invitation request, if Music beta service is available in your country. As of now, Music Beta is only available for users in the United States. Music Beta by Google: How it works? 1. 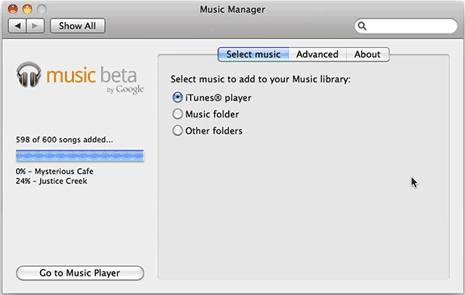 You can upload music from your computer to cloud using music beta software client (also called music manager). Once uploaded you can listen to that music on any computer using music beta service. 2. Same music will be available on Android devices like Android phones and tablets powered by Gingerbread and Honeycomb operating system respectively. You need to download music beta app for your Android device to get going. 3. On your phone or Android tablet, it does not take any storage space for the music as it is played directly from the cloud. Also, you can even listen to recently played songs when offline and not connected to the cloud. 4. 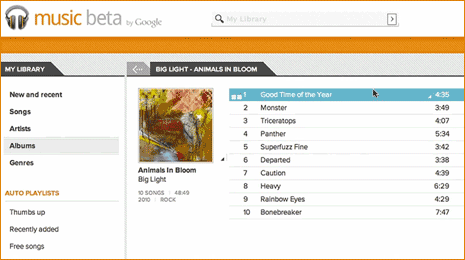 You can customize your music collection by selecting specific titles and playlists. Best part, your customizations including playlist will be available everywhere, including music access from computer, tablet or phone. wow…looks nice but when is it planned to arrive in other countries?